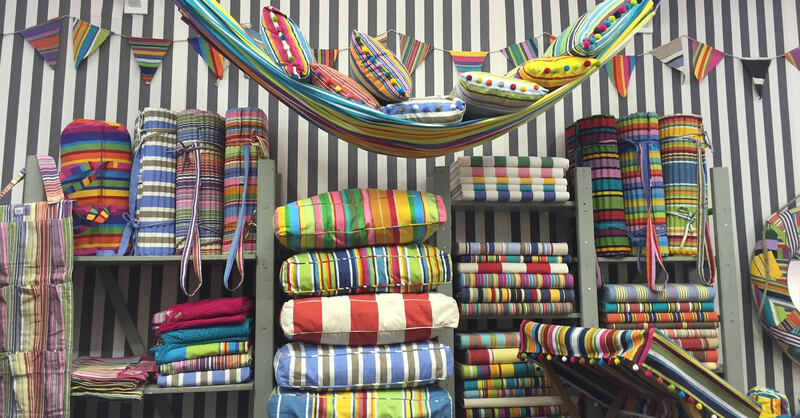 Stripes for the Beach, for Summer Holidays and Winter Breaks. 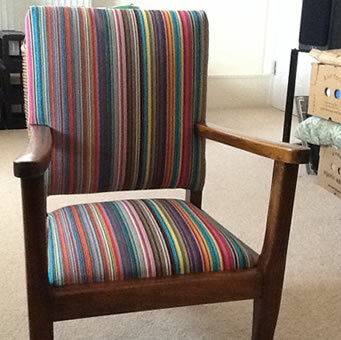 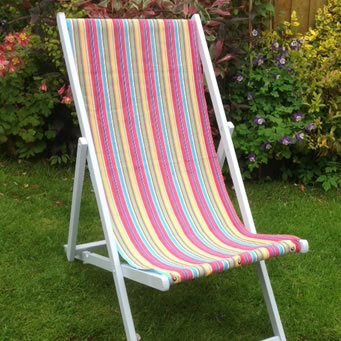 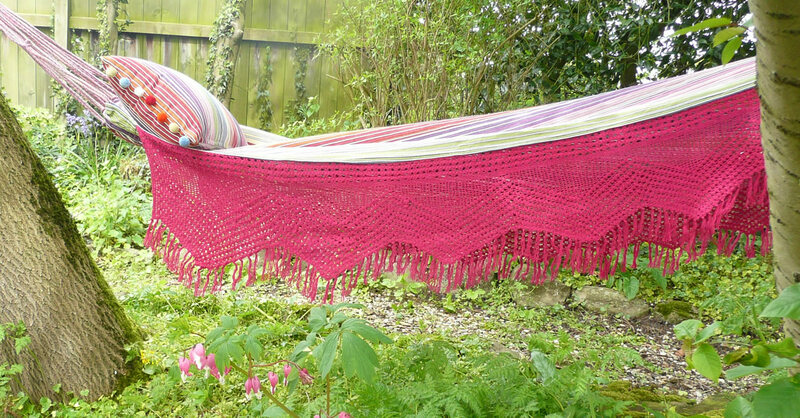 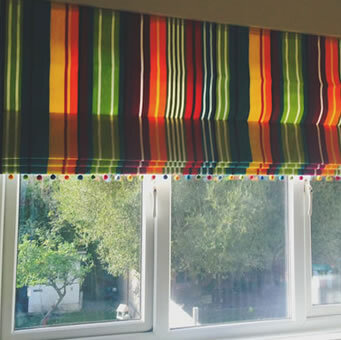 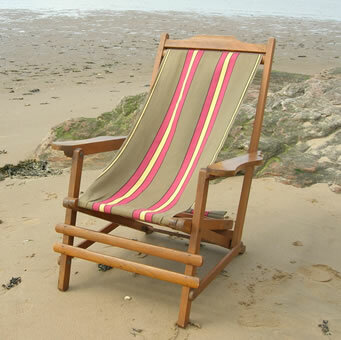 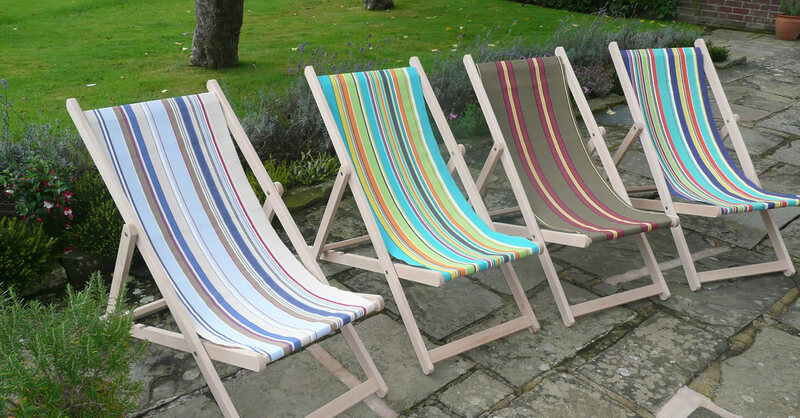 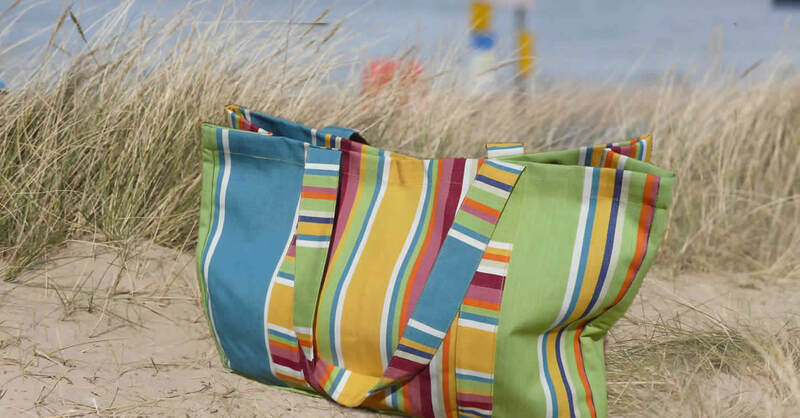 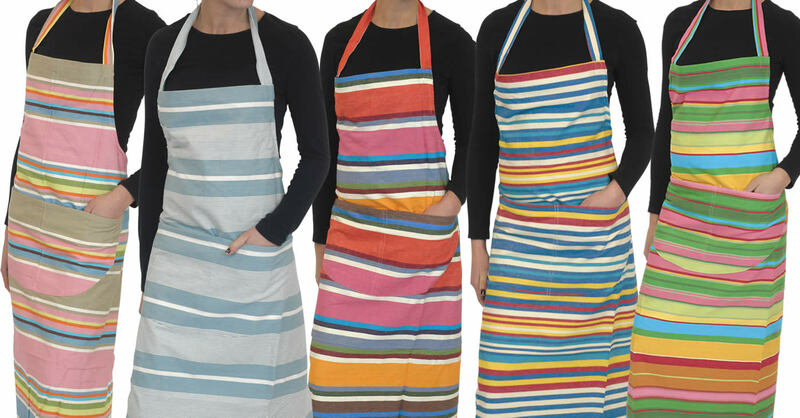 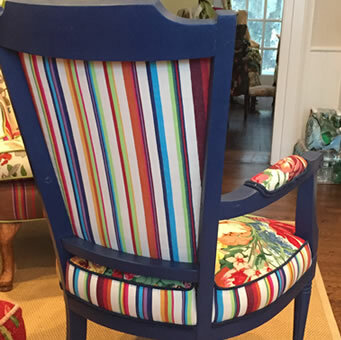 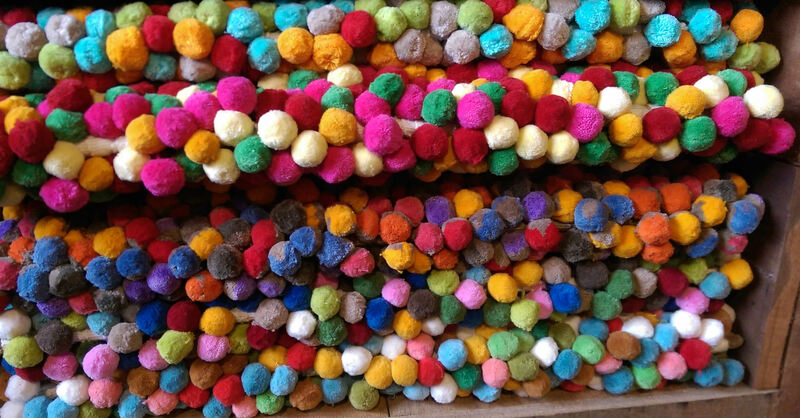 Together with a range of striped canvas for recovering deckchairs and directors chairs, lounging around or working in the garden has never been so colourful! 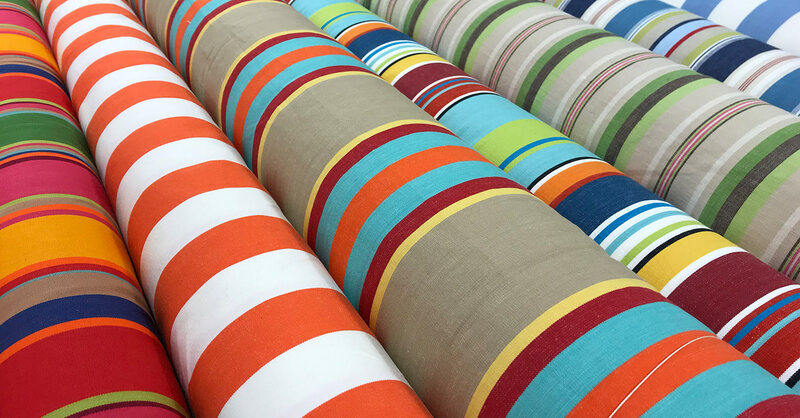 The Stripes Company Australia was conceived as a tribute to the Deckchair, reviving stripes in all the bold and beautiful brilliance of seaside, sports and leisure. 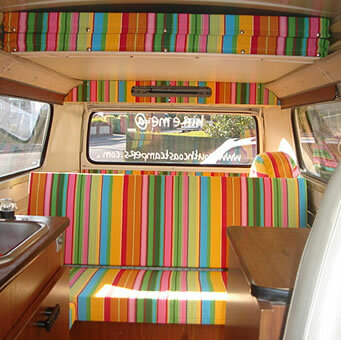 go postal service - 4 days UK to Australia.